Daily progress reports measure your teen's driving habits and gives them insight to areas that may need improvement. 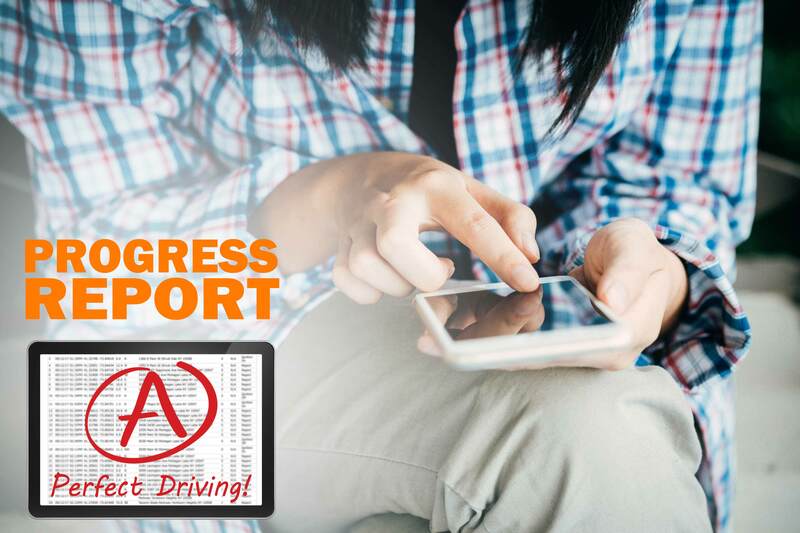 Progress reports summarize your teen's driving making it easy to identify deficiencies and track improvements. 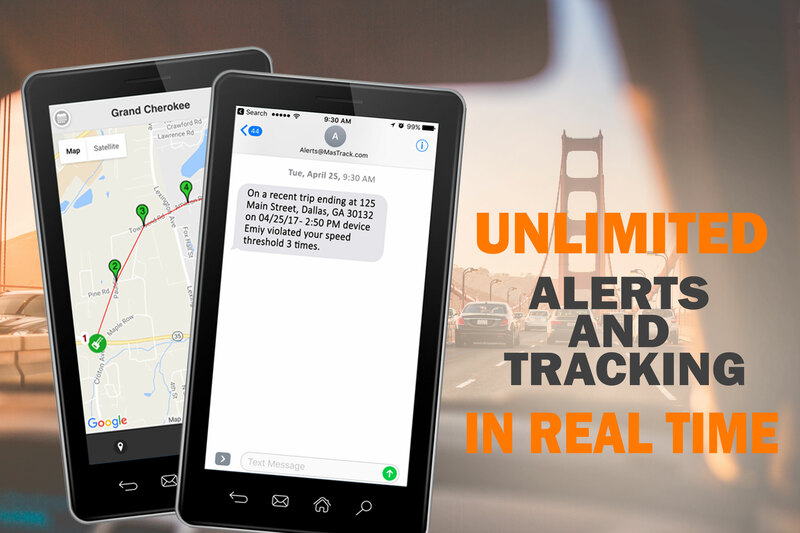 Real time text or email alerts notify you of any undesired driving behavior. Receive alerts when your teen enters or exits any area you designate. Real time and historical tracking tells you where they are and where they've been. Get started with no complicated installation. 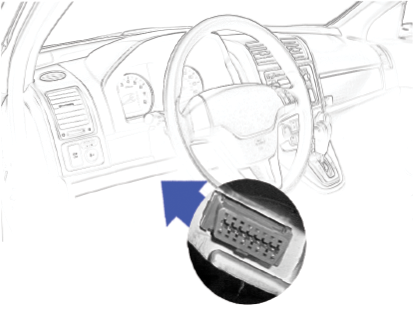 Teen driving monitor plugs directly into any car manufactured since 1996. Optional cables lets you move the teenage driver GPS tracker under the dashboard for a completely hidden install. Frankly, I can't imagine having driver age kids without having this or something like it installed in the car. I recommend it wholeheartedly. mind knowing I can pull up my daughter's location at any minute and will be texted if there is any issue. "GREAT PRODUCT AND EXCELLENT CUSTOMER SERVICE"
This was just what I needed to help monitor my teens when they are out and about. I purchased the minute update package. With my daughter driving to school and to a job it has been well worth the peace of mind to know she is coming and going safely and on time. 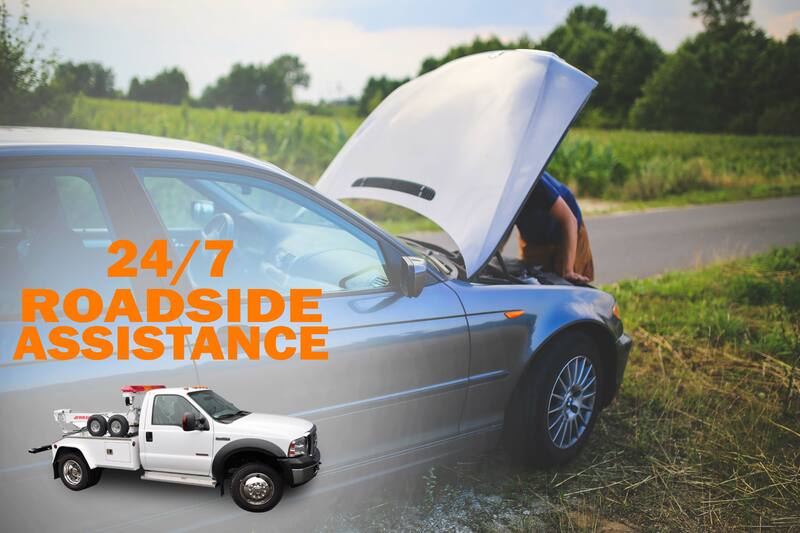 © 2019 Mobile Asset Solutions. All rights reserved.